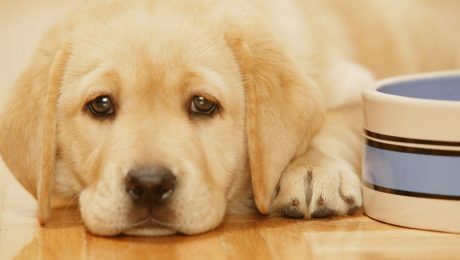 Imodium is a medication that can be used to treat dogs with diarrhea, but it may not be right for every dog. Here's what you should know. 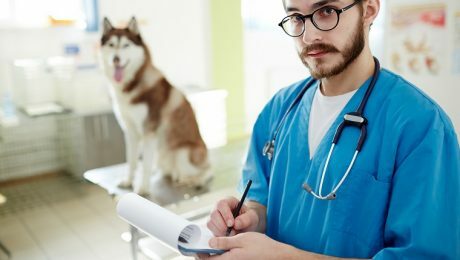 Metoclopramide is a medication used to treat nausea, vomiting, and acid reflux in dogs by helping food pass quickly through the upper digestive tract. 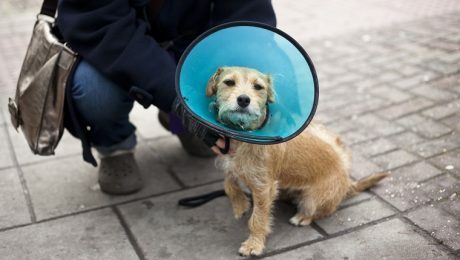 The answer to that question is yes, you can give Imodium to your dog, but not without consulting your veterinarian. That's because there are many circumstances where Imodium might actually be harmful to your dog. 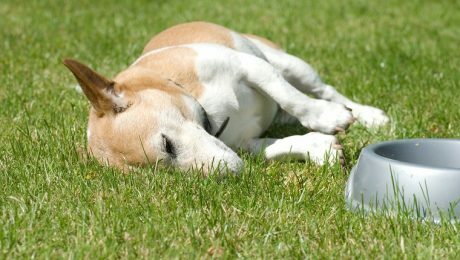 Can I Give My Dog Tylenol? 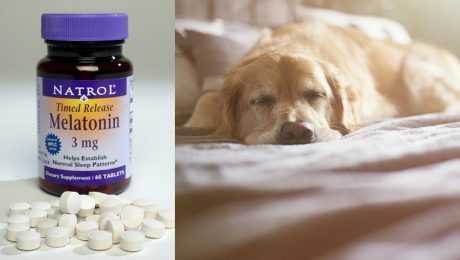 Is Tylenol Safe For Dogs? 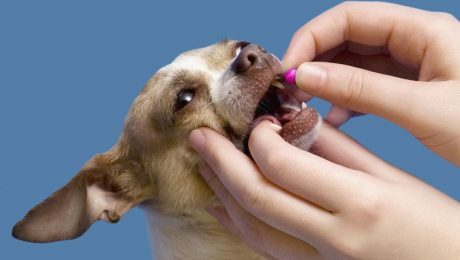 The answer to that question is no, you cannot give your dog Tylenol unless your veterinarian specifically instructs you to do so. 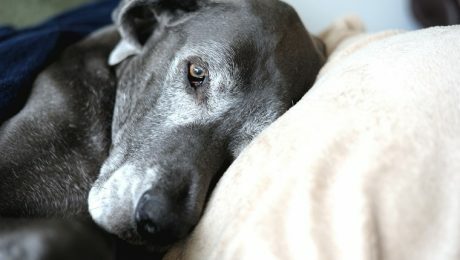 Tylenol can cause serious side effects in dogs, even in small doses, and the results can be fatal. 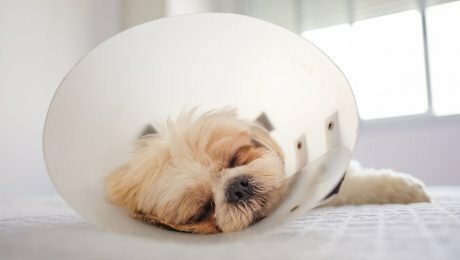 Can I Give My Dog Advil? 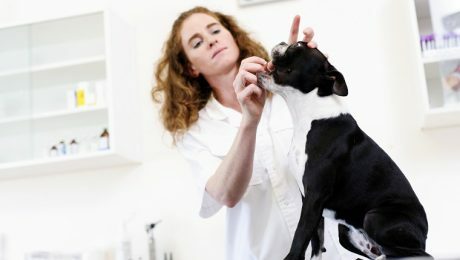 Is Advil Safe For Dogs? 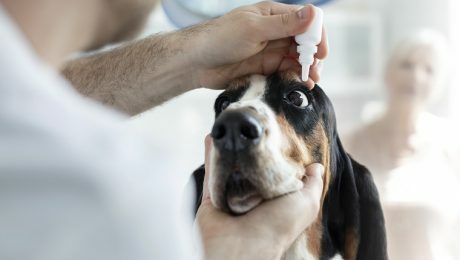 The answer to that question is no, you cannot give Advil to your dog unless your veterinarian specifically instructs you to do so. 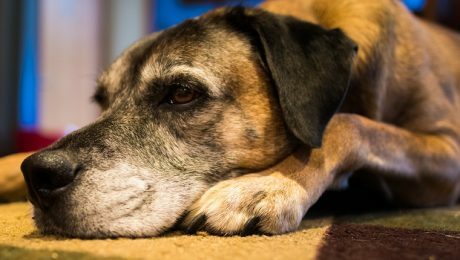 Advil is highly toxic to dogs, and veterinarians rarely recommend it due to the high potential for disastrous side effects. 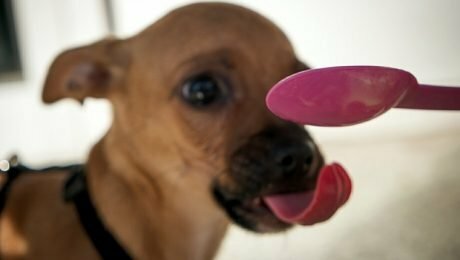 Can I Give My Dog Pepto Bismol? 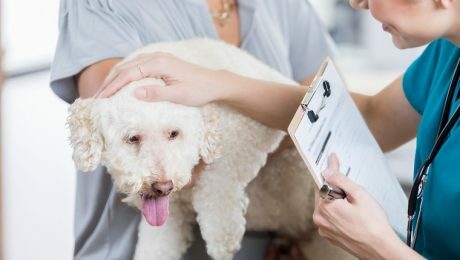 Is Pepto Bismol Safe For Dogs? 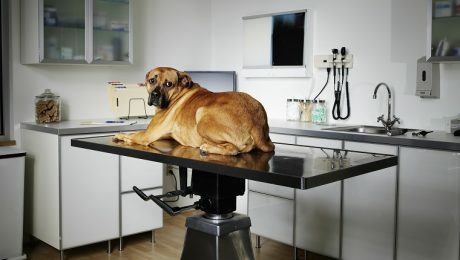 The answer to that question is technically yes, you can give Pepto Bismol to your dog to treat their tummy troubles, but NOT without asking your veterinarian, first. 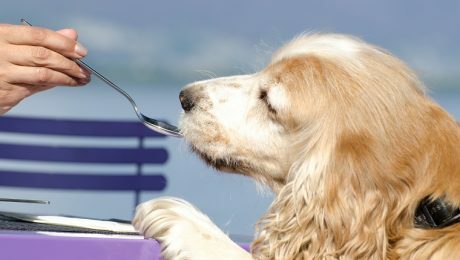 Can I Give My Dog Aleve? 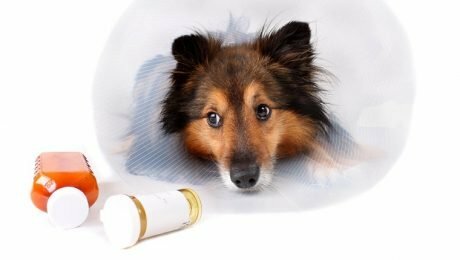 Is Aleve Safe For Dogs? The answer is a simple and emphatic NO. Aleve is extremely toxic for dogs, and even a small dose can cause life-threatening side effects. 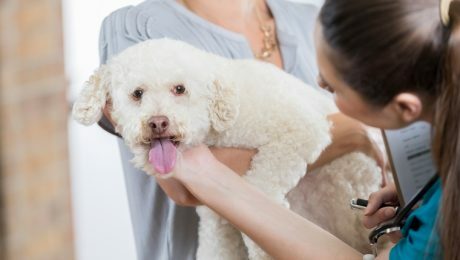 Can I Give My Dog Tums? Is Tums Safe For Dogs? 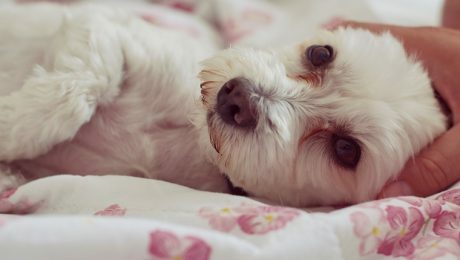 The short answer is yes, you can give your dog Tums for digestion issues and it may provide temporary relief, even though it almost certainly isn't the most effective choice for treatment. 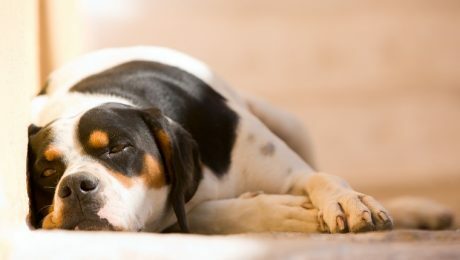 Phenobarbital is one of the most commonly used drugs to treat epilepsy and other seizure disorders in dogs. Here's what you should know. 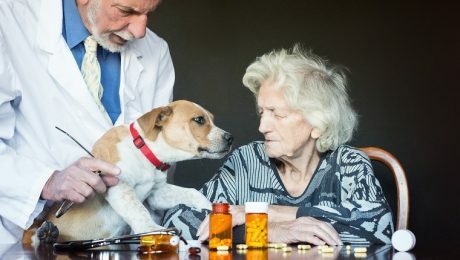 Enalapril is a drug that can be used to treat heart failure and high blood pressure in dogs, as well as several other heart conditions and chronic kidney failure. Here's what you should know.